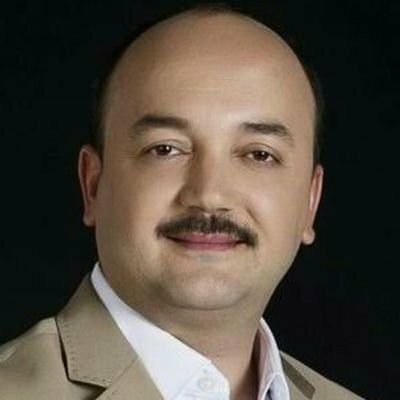 Ali Demirel, the former news director of Can Erzincan TV channel, was put in pre-trial detention on Friday over alleged links to the Gülen group, which is accused of masterminding a coup attempt in 2016. 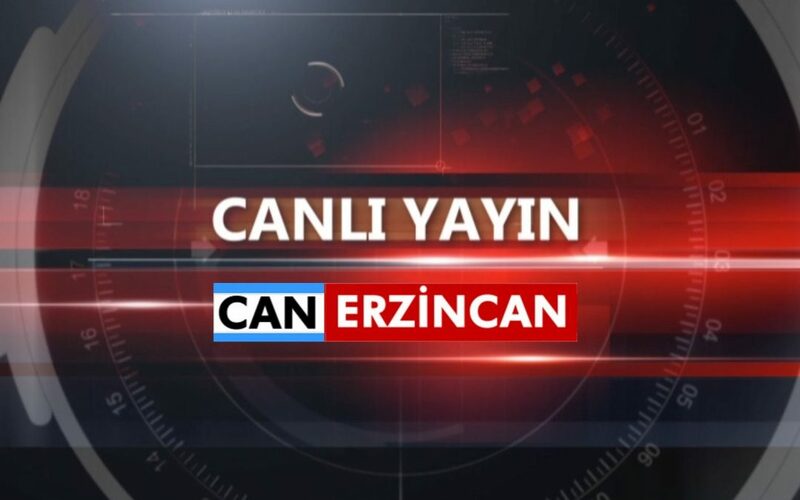 Can Erzincan TV was shut down by a decree issued by the Turkish government after the coup attempt on July 15, 2016 on the grounds that its programs serve the purposes of Gülen group. Many of its employees have either been arrested or forced to flee Turkey.